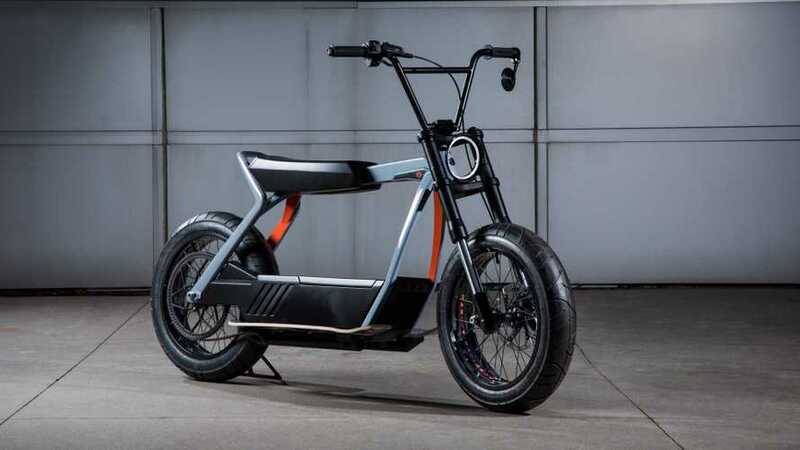 Harley seems to be evaluating the advantages of emulating Bird and Lime, two of the emerging rental e-scooter companies. 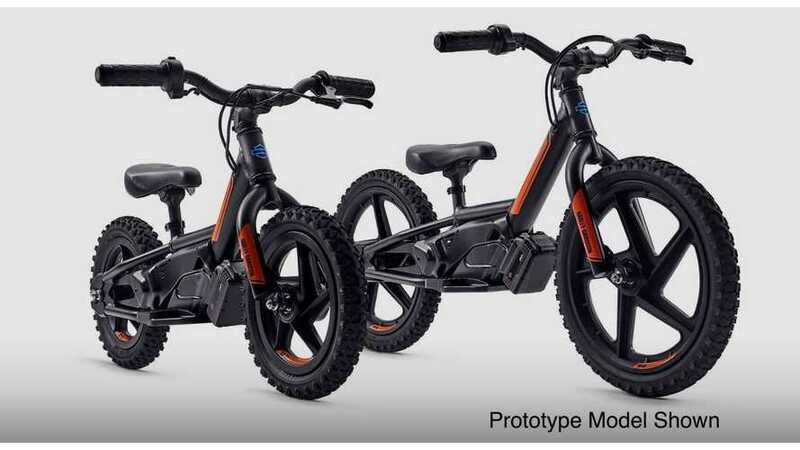 When we all said that Harley Davidson needed to appeal to younger riders, this isn’t quite what we had in mind, but we’ll take it! 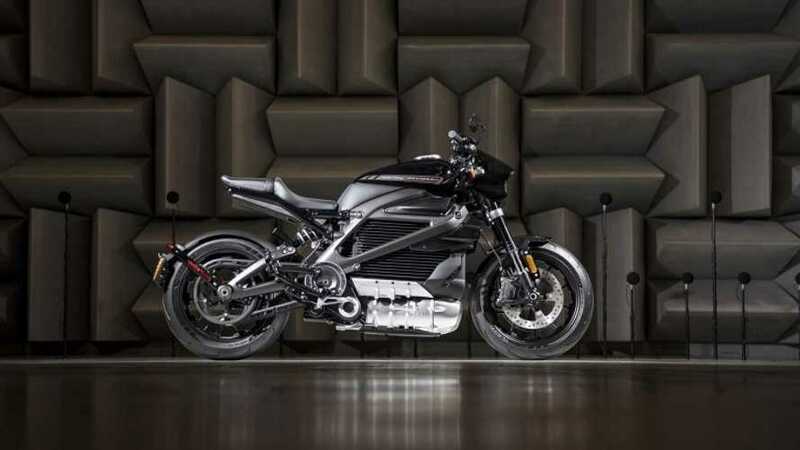 Harley also breaks down the range, confirming that urbanites will get roughly 140 clicks out of the LiveWire while highway lovers will get closer to 88 miles. 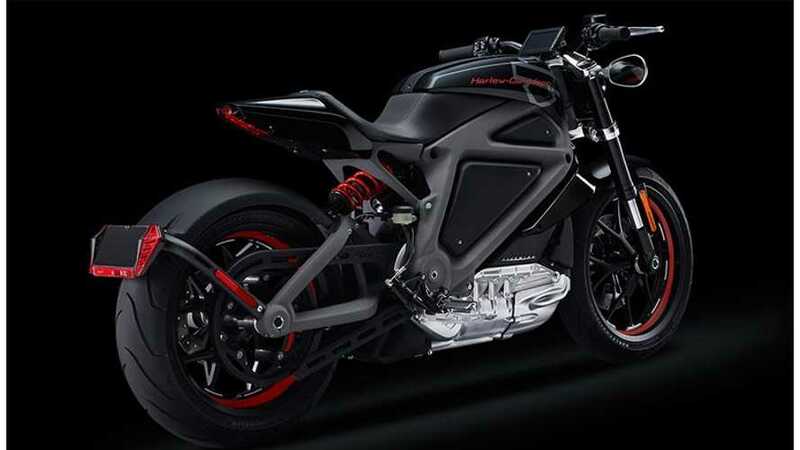 This as-yet unnamed Harley-Davidson concept bike seems somewhere between a dirtbike and a motorized mountain bike in function and weight. 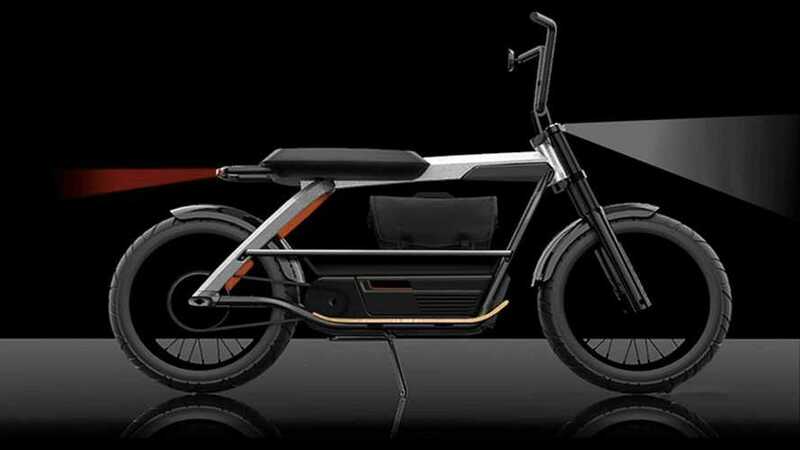 When Harley announced it was going to explore the path to electrification over 5 years ago, I don’t know for you, but I got really excited. 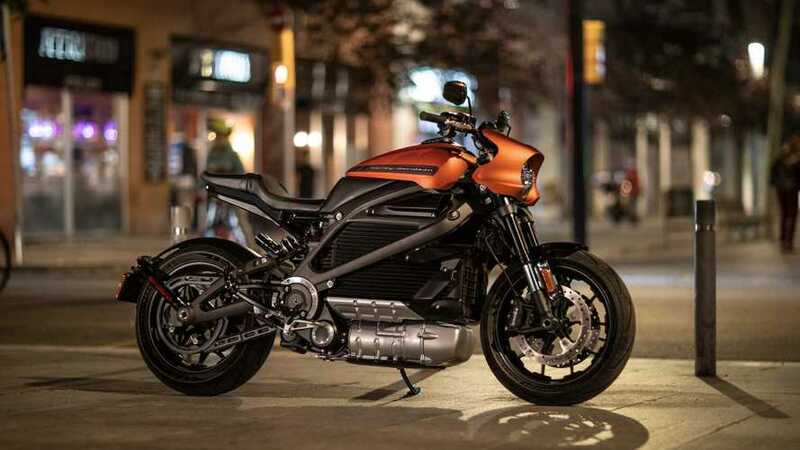 Five years in the making and we finally get to know everything there is to know about Harley-Davidson's step into electrification: the LiveWire. 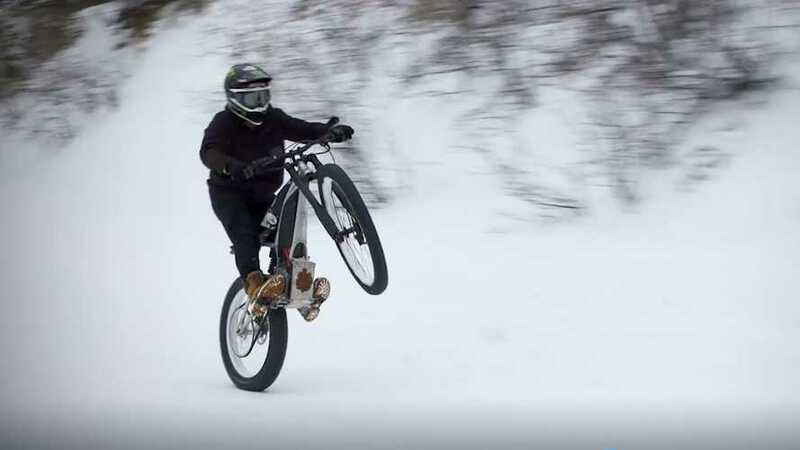 See new video here. Does anybody remember the Topper? That blocky, awkward, almost toyish-looking scooter Harley produced in the early 60s. The model was short-lived. It'll do 0 to 60 mph in 3.5 seconds. The range is 110 miles. It will charge off any standard household outlet at Level 1, as well as support Level 3 fast charging. 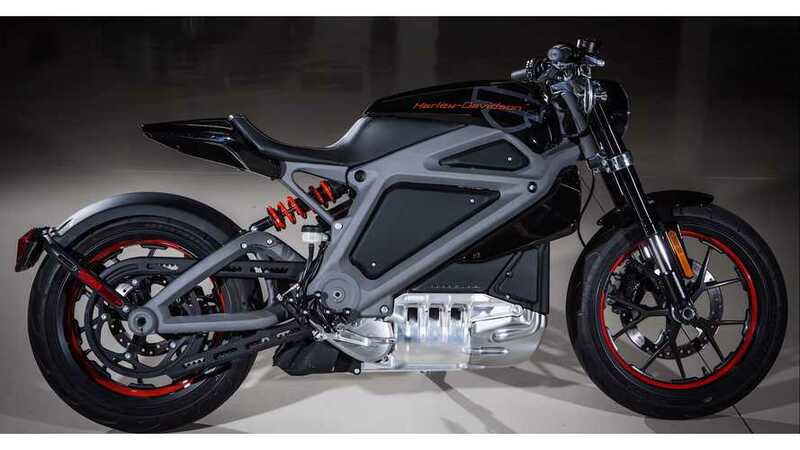 What you’re looking at is a design validation vehicle, or DV in industry speak, which means it’s as close to a production model as there is of LiveWire. 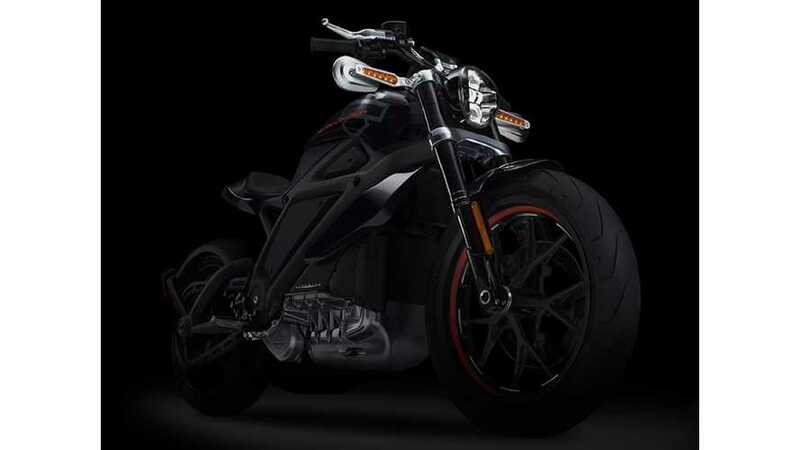 Harley-Davidson is celebrating a good financial quarter with higher-than-expected earning, but conversation surrounding it still concerns the uncertainty of the future and electric motorcycles. 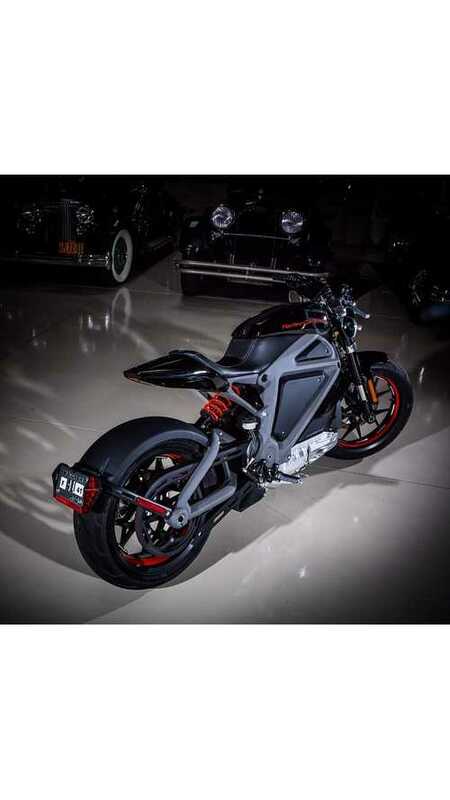 Harley-Davidson just announced that it made an equity investment in SoCal-based Alta Motors, makers of the Redshift. 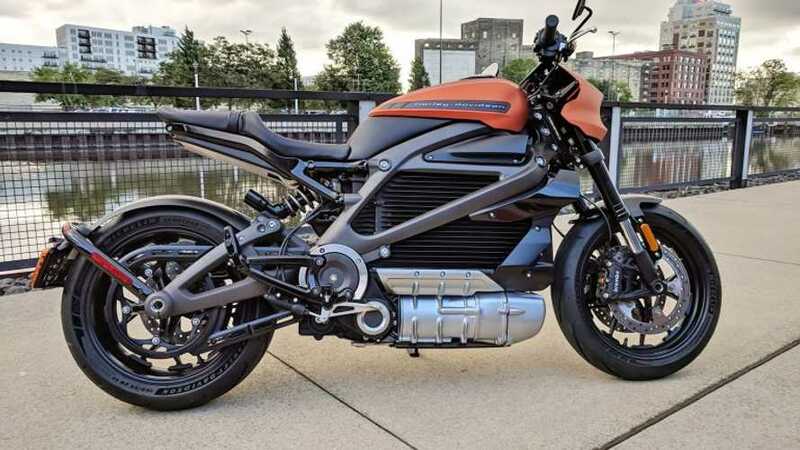 It appears that America's macho motorcycle brand (Harley-Davidson) picked a name for the motor that will power its future electric models, and it's divine. 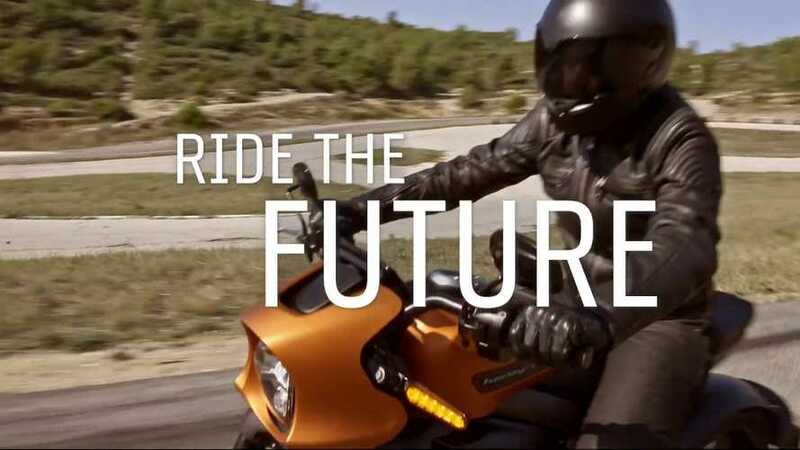 The famous potato-potato rumbling will be absent from at least one future motorcycle and that quieter approach might save world's most famous bike brand. 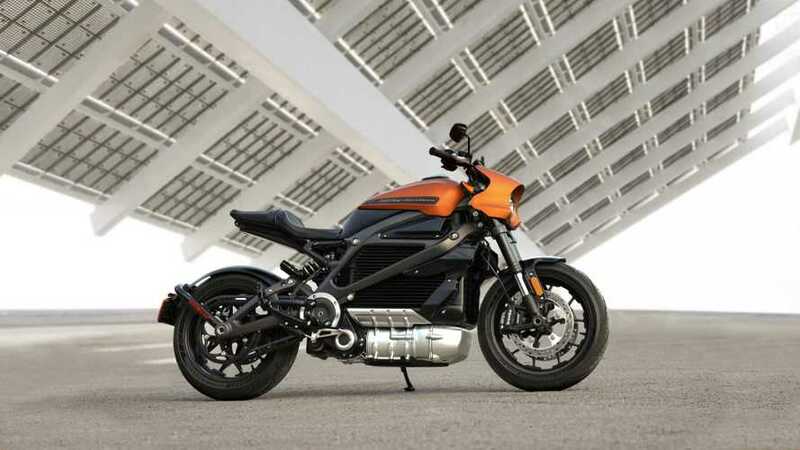 Harley-Davidson intends to launch 100 new motorcycle models in the next decade, and electric ones will be part of the equation. 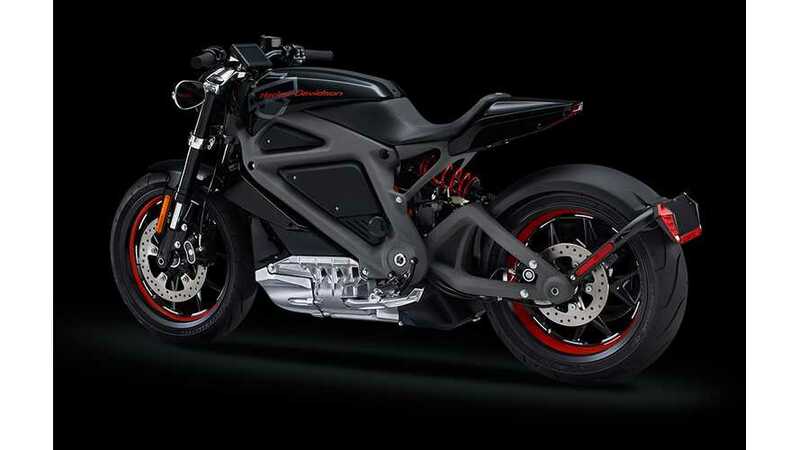 According to Milwaukee Business Journal (via Asphalt & Rubber), Harley-Davidson will introduce electric motorcycle within 5 years.